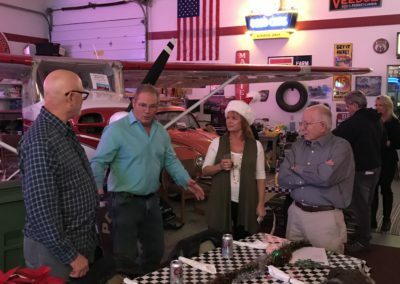 Our members consist of young and old and many from surrounding communities, we meet monthly and plan cruises as well as communicate upcoming events. It does not matter if you live in the community, you are welcome to come and join a good group of men and women who have a passion for cars !!! My home and art studio are in the old western town of Winthrop – a very scenic 90 minute drive northwest of Chelan. Vintage cars have been finding their way into my watercolors almost since the beginning. 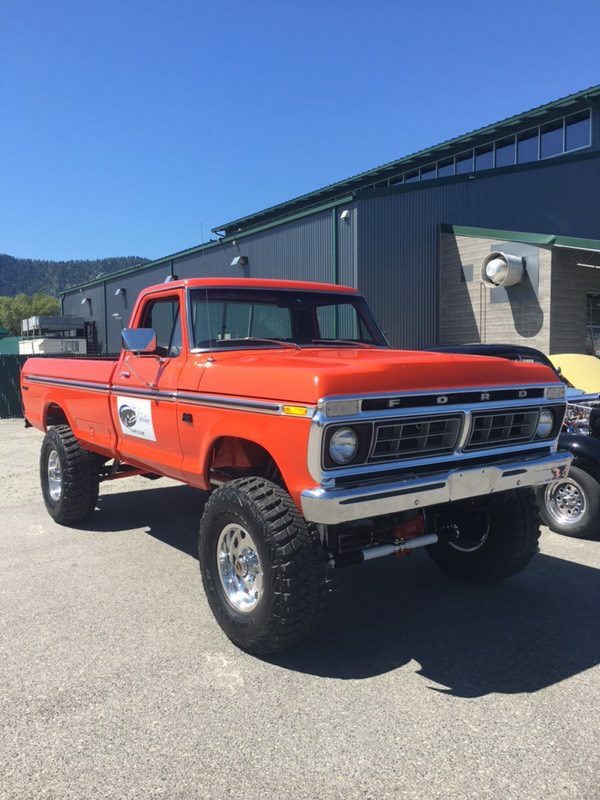 During high school, my dad had his old truck painted orange and black in honor of the Entiat Tiger mascot. Personally, I love the distinctive shapes of the classic autos. People smile whenever they see one and everybody has a story about their favorite set of wheels they love to share. We live in Chelan. If you see us at a show or club event, come by and say HELLO!! I live in Fox Island and am the grandson of Terry & Shirley Luker. I enjoy my electric cars (Shelby Cobra and Hummer) and I have over 200 Matchbox and Hot Wheel cars!! 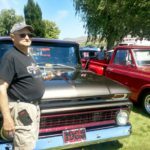 Pappa lets me sit and play in his muscle cars when I come to visit and last fall I got to go to the Lake Chelan Car Show. I am turning 3 years old end of February and for my birthday my mom and dad are letting me become a member of the Lake Chelan Car Club!! 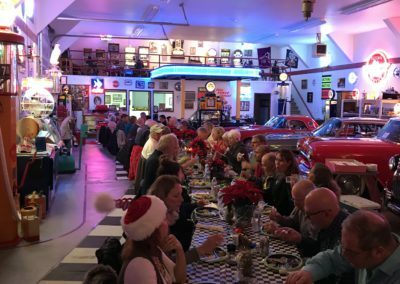 We live in Chelan and are active members in the Lake Chelan Car Club, We are responsible for putting on the bridge dance during the Lake Chelan Car Show!!!! 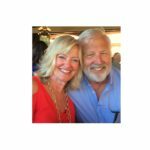 Leo & Polly are co-founders of the Lake Chelan Car Club!! 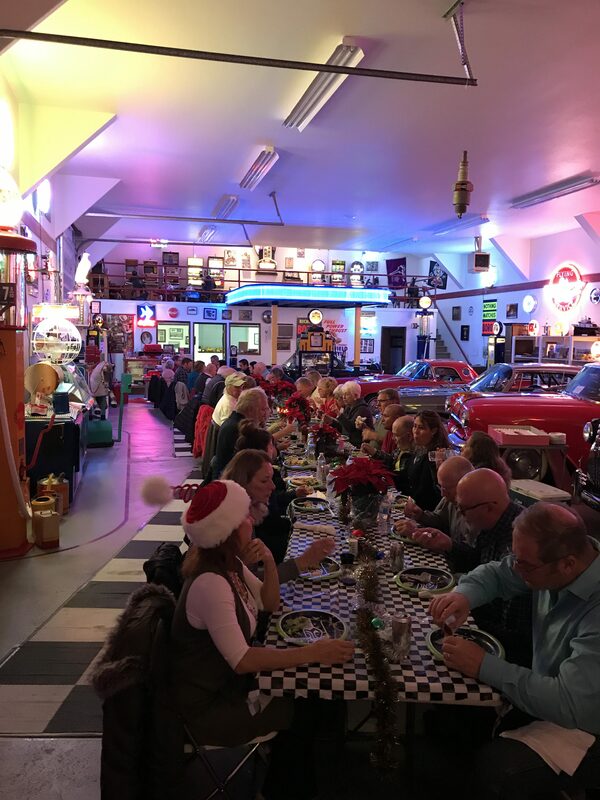 They are by far the largest car collectors in the club, with about 70 cars in their collection and displayed at their Museum, Polly is a very tolerant wife and Leo is a lucky man !! 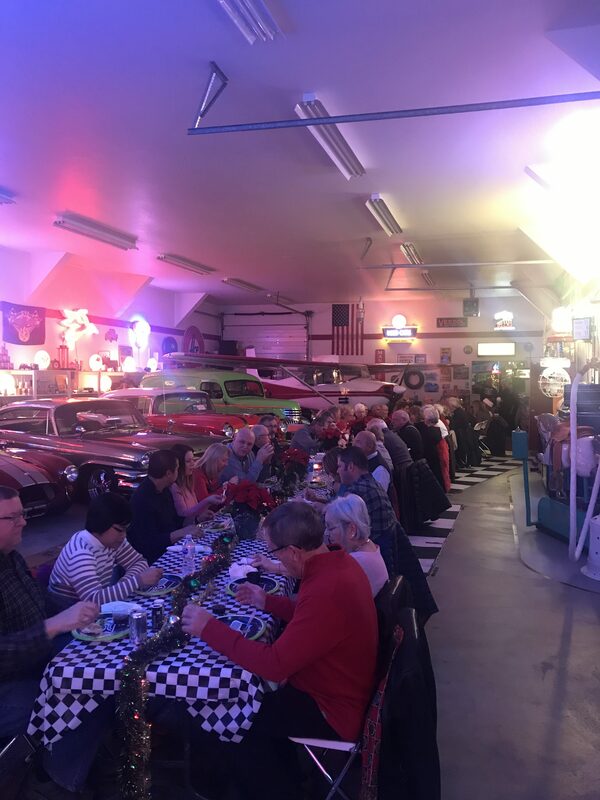 They also sponsor a barbeque at their car museum here in Chelan with great food, music to provide an atmosphere were a great time can be had by all !! See a video of Leo Miller on our club history page !! 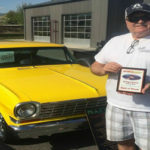 I’m Shawn Shippey President of Lake Chelan Car Club. Thankful for a great Club such as ours, with plenty of people wanting to make this a great organization. Our proceeds go to local scholarships in Chelan, Manson, Entiat and Brewster. Our club is involved with Santa each year, driving in many local parades and having Chelan Princesses’ escorted in our cars. Supporting the Vetrans Day Parade, Manson Boat Club,Local Food Banks, the Chamber Car Show in June. Among many other opportunities to support and give back to our community as a non profit. With the love of all cars new and old, restored or survivors, its important to myself to appreciate all vehicles and help with encouragement and any other support to keep the fellow enthusiasts ,, well enthused ! 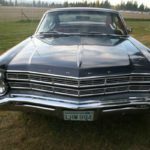 With my current vehicle a 1965 Chevelle ragtop, a daily driver that you may see on our local highways… give me a wave or send me an email.. always looking forward to hearing your story of your favorite vehicle. We moved to Chelan from Bellevue in 2017 to retire, build a home here, and to engage in all that the area has to offer. We enjoy the local events, outdoor activities and exploring the small towns and back roads. In the past we have always had a “Sun Car” that we can drive to feel the wind in our hair and the sun on our face. When we moved here we purchased a 1977 Bronco because we thought it was a nice car to match the outdoor environment of the region. The car will be worked on during the next year and driven daily when the sun shines, cruising around the area. The restoration of the Bronco is a work in progress, but then all collector cars are such until the day they are sold. 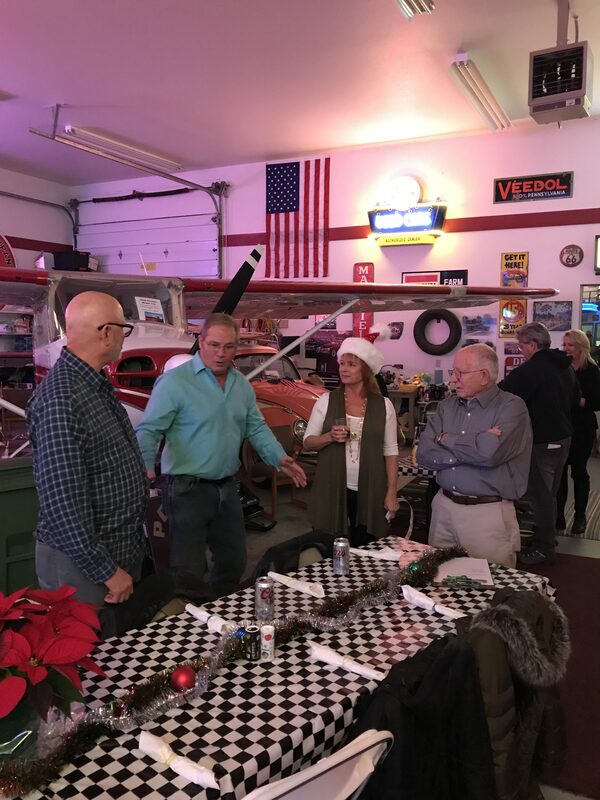 We joined the Lake Chelan Car club to meet the great people in the club, participate in car related events, and to integrate ourselves into local area. 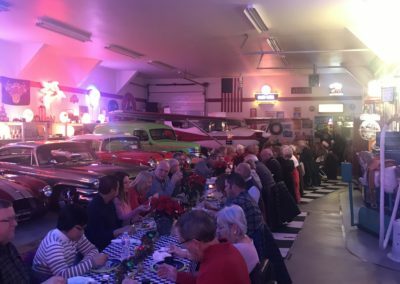 We especially like the Chelan Car Club because it is about both cars and doing supportive things for the community through shows, fund raisers and awarding local scholarships. I grew up in Manson and now live in Entiat. 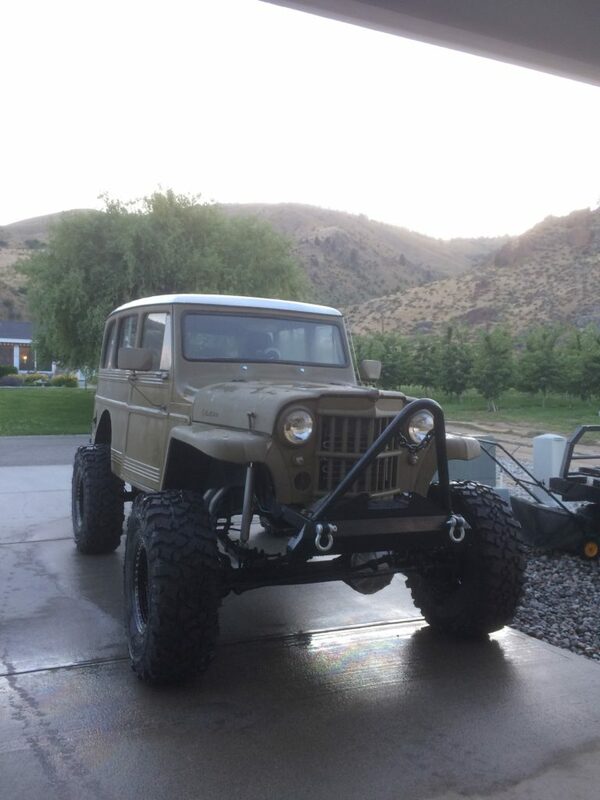 I own a 1963 Willy’s Wagon powered by a big block 460 Ford and built for the mountains and still gets a lot of looks in town. I built this all myself!!! We enjoy being part of the Lake Chelan Car Club. Great people fun cruises and events and an outstanding car show in September. 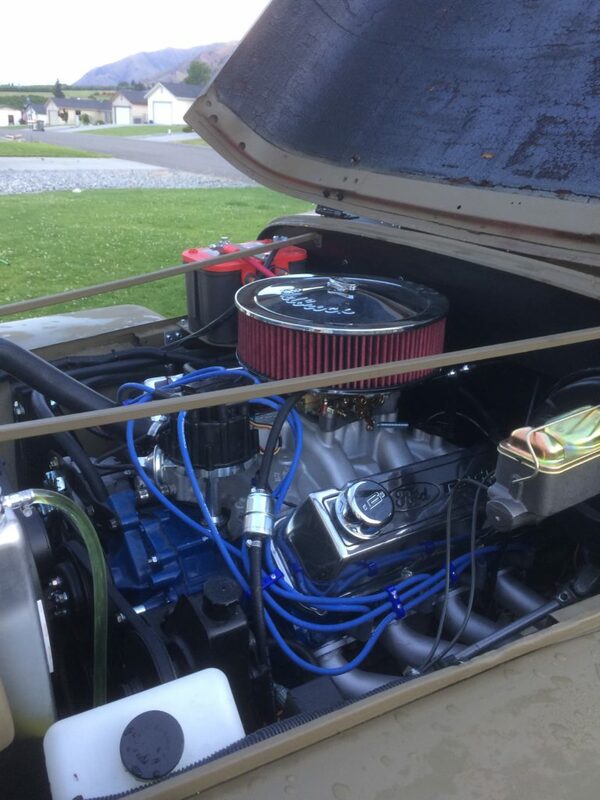 Growing up my friends and I were big car enthusiasts (street rods, muscle cars, classics etc) and attended cruises, Rod Runs and races when we could. 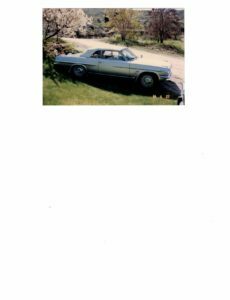 My first car (age 16) was a 1947 Pontiac coupe six cylinder 3 on the tree. I had it for a couple years but had the itch for more HP. Then I found my second car and it was a 1967 Nova SS. Put in a built 350 SBC and had some fun with that car. Then at age 20 I purchased my 1937 Chevy Coupe for $1800 and still have it today 32 years later. It was just a rolling Chassis when I bought it and still has the same paint that was done in the late 70’s. We had to put a motor (30 over 350) , trans (TH350), new rear end (12 bolt 4:56 gears), wheels and tires and interior. As most hot rods it is always a work in progress. I really enjoyed drag racing the Coupe and it would run consistent low to mid 12’s street trim. 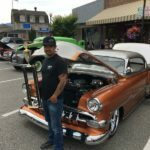 In 1986 I took first place at the Bremerton Old Time Drags in street rod category. The coupe was selected for the first annual KZOK Bob Rivers classic car calendar December 2005. The coupe made a trip to Reno for Hot August nights in 2010. 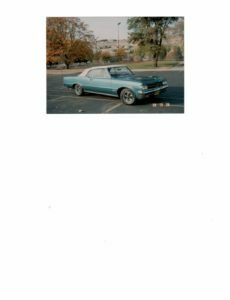 Other past vehicles include: a 2006 Chevy Super Sport Roadster with 400 hp and 6 speed, two tone; a 1964 GTO convertible with 389, 4 speed and tri power, new paint, top, upholstery, etc.- sure sorry I sold it; a 1963 Pontiac LeMans convertible with 326 V8, 4 speed; and a 1969 Mach 1 which my wife and I purchased new when graduating from WSU in May of 69- it was a 351 3 speed, white. The Westside Boys are a great group of friends from Kenmore, Coulee City and Snohomish that have been coming to Chelan for many years!! They are also car guys who bring their rides over when they come to visit.